After dedicating decades to sales (along with his own Home Improvement business), David now enjoys a full-time income in network marketing. David’s 35 years in network marketing has continued his growth and passion of connecting people and introducing them to a path of health and wealth, without trading time for money. Network Marketing has allowed him the time freedom to donate his time to his family/friends and his Texas community. David is a valued asset not only to the company but also to his peers. David has a true passion for people and life in general but caution. . . he’ll be the first one to try to take ya at the poker table. 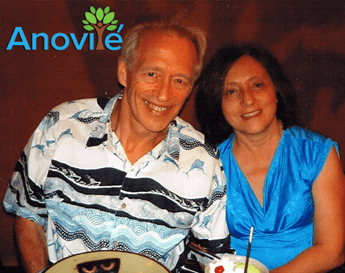 This husband and wife team have combined several decades of experience in network marketing. 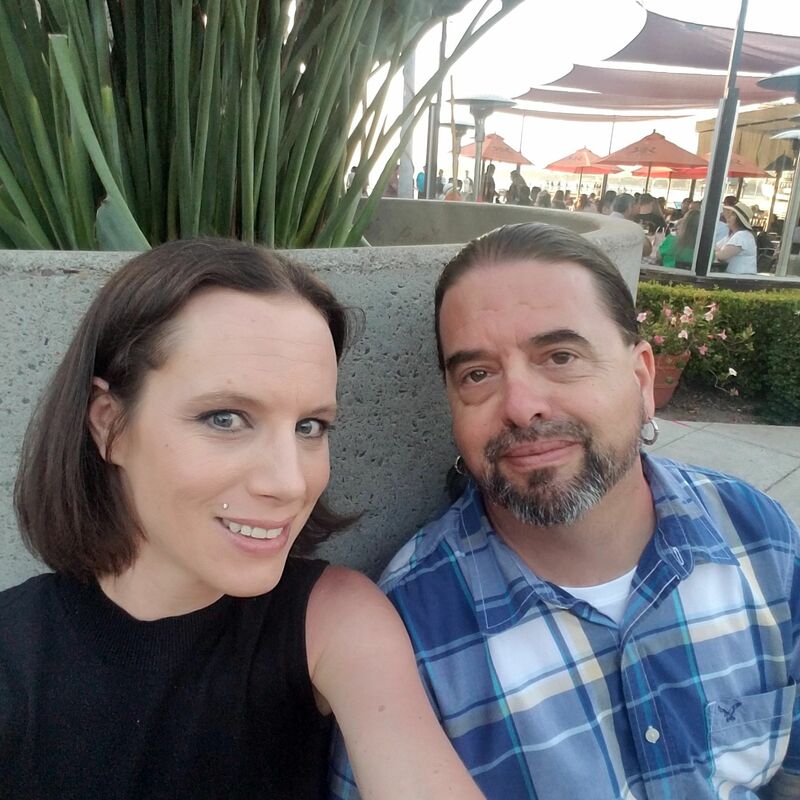 Along with Gino’s 20 years’ experience as an international speaker and copywriter teamed up with Brandy’s direct sales background and love for technology, they developed a deep desire to teach and shorten anyone’s learning curve in network marketing. They truly value the relationships they cultivate and watching others rise to success. The full-time income that they have created with network marketing has opened their time to help others follow their dreams and spend more time with their family. When they’re not masterminding the next phase of support for their team, you’ll find them playing with cars and motorcycles on the open Arizona roads. My name is Sheila Sowell and my husband is James. We are just simple grandparents that love the Lord and put Him first and family second. Everything else just falls into place. Since 2007 I have been a stay at home wife to help my husband fight through his first of 3 battles with cancer and have also been raising four of the most precious grandchildren over the last 10 years and have struggled to provide for my family like many people out there. I have always had a heart to help people and do for others. I am so excited to be a part of Anovite’ and be able to reach and help so many with their health and wellness through these amazing products. I seek to help those individuals and families who have had a negative turn in life, in their wellness and in their finances. I want to share the opportunity that can help them start over fresh and fill the barrel and give them life and hope back! 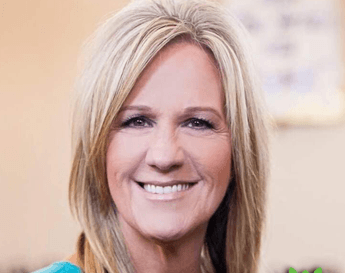 Darla Martini, along with her husband are the founders and lead pastors of The Hub in Central Arkansas. 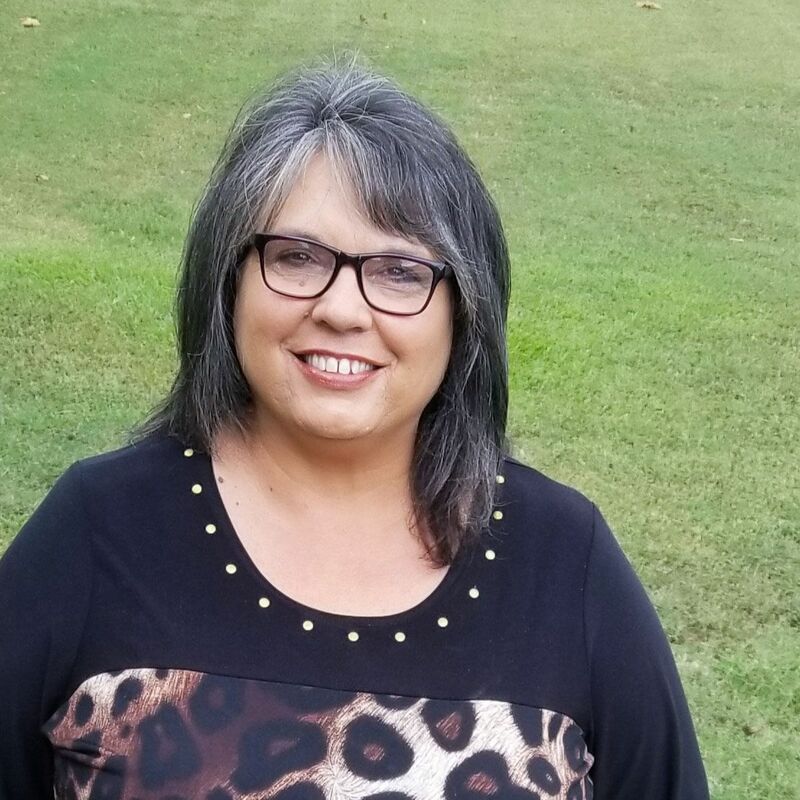 She has been a dynamic force in the beauty industry in Arkansas since moving to the area from Southern California twenty years ago. She has spent her life as an entrepreneur, motivational speaker, and trainer spanning many industries and innovations. When faced with her own health issues 15 years ago she began the search for something pure and organic. With training in the health and wellness industry from her first business, she knew immediately that not only had she found the answer she needed for her and her family’s health, but drawing from her business knowledge, she knew she must launch this company into her home state of Arkansas. With the help of Anovite’ Darla now has ample time and finances to spend with her family, travel as a motivator and business builder for her business, and ministry. She is a firm believer team work makes the dream work and that is evident in the fast growth of her team. Her vision is to see lives changed. Dave and Beth Ober have been married for more than 33 years. They have 5 children and 6 grandchildren and live near Hershey Pa! Dave graduated with an A.S.B. degree in Business Administration from Central Penn Business College in 1985 and has been self employed since 1989. Dave and Beth’s entrepreneurial spirit has taken them from a small business to over 150 employees. Dave was also named Business man of the year by the National Congressional Committees Business Advisory Council, completed the Robert Rohm speakers boot camp and named twice in the Who’s Who of Executives and Professionals for Business Growth and Entrepreneurship . 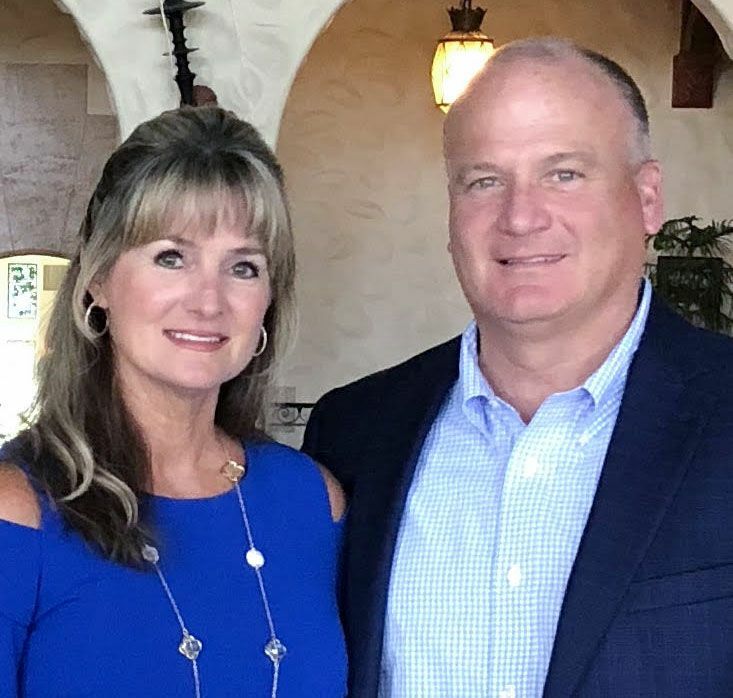 Dave and Beth have been students of Leadership and Personal Development since the late 1990’s and has been mentored by some great leaders such as Charlie Tremendous Jones, Orrin Woodward and Robert Rohm. Dave and Beth have a passion to help others find a better quality of life and health through these amazing products and are so grateful to be a part of this great company and community of awesome people! Lisa Coots and her husband Jimmy have been married for 34 years. They have 3 children and 10 grandchildren and live in Clinton, Arkansas. Lisa & Jimmy love the Lord and their family and give God all the Glory for his Goodness and Grace throughout their lives. Lisa has been in full-time ministry since 2001. She is a dynamic Speaker, Leader and Mentor. 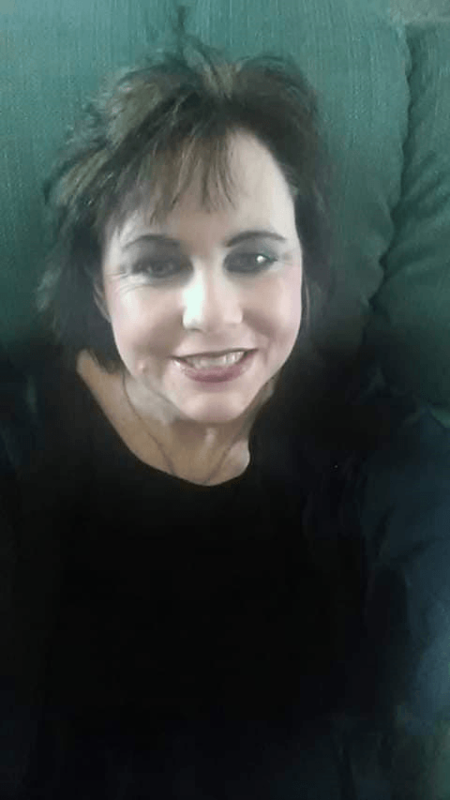 She has a BS in Psychology and even though she is new to the MLM industry, Lisa is a Rising Star in Anovite and has built an incredible team within her first year. She has a Big Heart for others and loves to help people. She enjoys helping folks gain greater health and wellness through these phenomenal products. Lisa is known as the “Come-back-Kid” of Anovite as she came out of the gate running strong when she first started in her business in October 2017, but just 3 months into her new launch, she hit a “pause” button in life when her mom was diagnosed with Stage 4 Cancer. Four months later, she came back into Anovite full-time and started rebuilding her business. With her warm market now gone, she had to find new ways to generate leads and has been nicknamed the “Come-back-Kid” as she worked diligently to bounce back from her absence and her downline continues to boom today. In Business, Lisa calls herself “The Hope Dealer” as she deals hope through Anovite and her personal relationship with Jesus Christ everywhere she goes. Besides being in Anovite, Lisa enjoys spending time with her family. She and Jimmy stay busy with their 3 children and 10 grandchildren. Lisa also maintains a busy schedule with her ministry as she travels the Country both by herself and with a ministry team as a Leader, Prophetic Encourager and Motivational Speaker. Dennis grew up on a farm in Indiana and learned that dedication, hard work, and persistence pays off. He loves nature and the great outdoors. 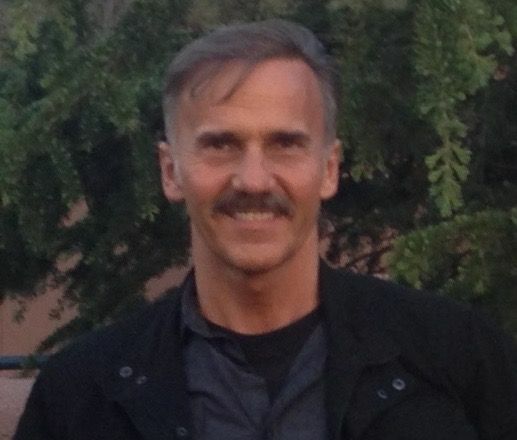 He has been in the MLM industry for 30 years. He has been studying health and fitness since the age of 12 and is fascinated how the body works and how to keep it healthy. After losing his health 30 years ago due to being an aluminum welder and having a very stressful job, the search to regain his health began. He went to many doctors and tried an incredible amount of health products with minimal results. No matter what he tried he wasn’t able to balance his immune system and regain his health till he got on the Anovite products. He finally found the company he had been searching for a long time. 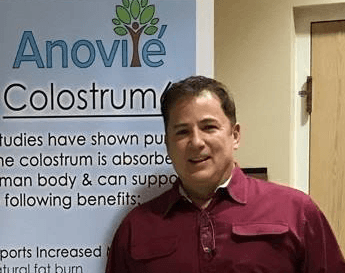 Dennis has the entrepreneur spirit and he dreamed of having a home-based business with a stellar company that had stellar health products. His mission to help people regain their health and improve their finances is finally being realized. He loves reading, personal development, learning leadership skills, and leading by example. He strives to be the leader that his team has been searching for. With his love for helping people succeed, it’s all coming to fruition. Thanks to Anovite, he finally found his home in MLM. Each of these distributors have demonstrated a desire to build a full-time income with Anovite and have proven this desire by building a solid foundation. To be a member of the Six Figure Club, each distributor must achieve a ‘Paid As Rank’ of Bronze Director at least twice in the last 8 weeks. Distributors who achieve membership into the Six Figure Club will be recognized and promoted by the company and are required to participate in such promotion as the company deems appropriate which may include travel and appearances, website pictures, bio’s, etc. Travel costs would be reimbursed by the company, within reason, determined by the company. *Six Figure Club membership is NOT a lifetime rank or title and must be continually achieved for continual participation and promotion. Each of these distributors has earned at least $1000.00 in total monthly commissions, at least 2 months consecutively. Members of the Grand A Month Club will be promoted and recognized by the company and have the option, with approval from the company, to hold meetings and do presentations using company approved materials. Anovite will assist in aspects of event planning based on each event individually.